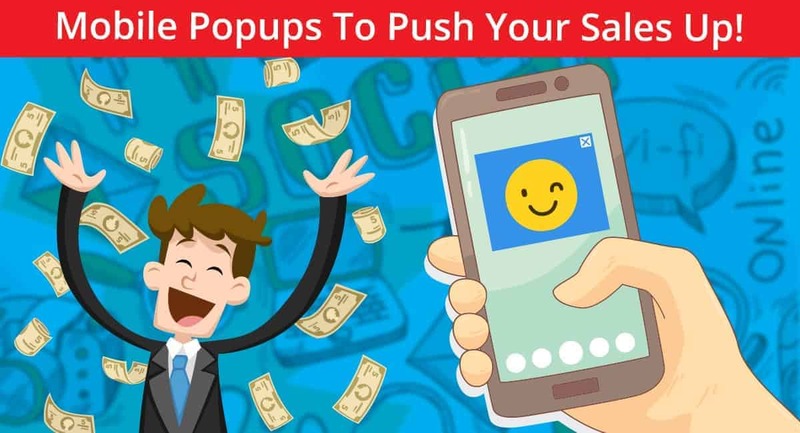 Mobile Popups To Push Your Sales Up! Website popups have had a great input in advertising for a variety of eCommerce websites, during last years. Depending on various circumstances, different types of popups may be effective for certain websites and their audiences. That’s why it’s so important to consider the preferences of the audience of a website when using website popups for ads. The use of mobile phones has become so massive that all the website holders consider the mobile view and responsiveness when customizing their websites. This refers to the popups’ usage as well. If you intend to use website popup advertisements and show them on mobile gadgets too, you need to keep some vital tips in mind. Referring to the essential points you should consider, it’s important to acknowledge Google rules concerning mobile popups not to get penalized. The worst mistake you can make adding a website popup for the mobile view will be setting it to come up on page load. This is very confusing when the popup pushes up on the page as soon as the page loads. Visitors should have time to search around your website before seeing the popup. It could be opened with some time delay, or onclick. When you have a popup on mobile gadgets, another important thing to escape Google penalties is disabling the overlay of your website popups. This will provide your visitors an opportunity to access your site/page while the popup is there. The more subscriptions you have the more earnings you’ll get. So, why not add a subscription popup to your site and grab more subscribers? 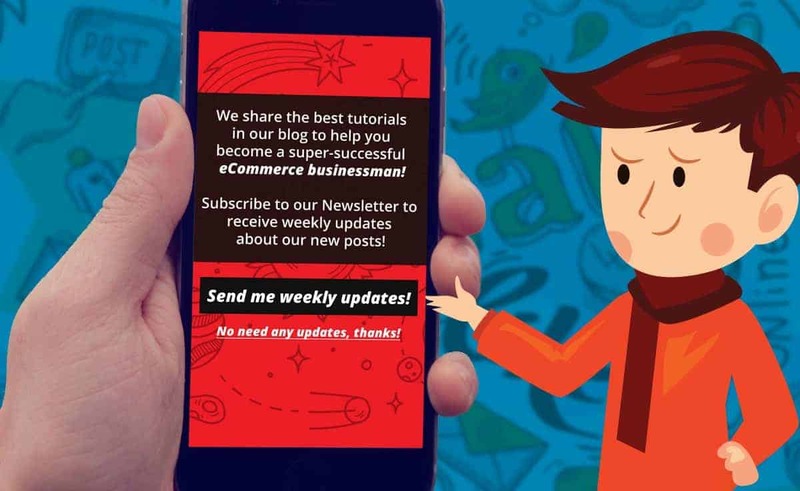 Just regard some tricky tips to have a cleverly created and maximally useful subscription popup. Show your visitors and subscribers-to-be that you already have a great army of subscribers. This will build a trust and motivate them to become one of your many subscribers. A perfect example of a productive website popup is one with selection buttons inside. Like, if you’re selling themes on your site, you can offer your Demo or a Download link right from a popup. Create a gracefully designed popup, to entice visitors to check the options inside the popup. Then, add 2 buttons with redirection option, that will lead to the according pages: one for Download, the second for Demo. What do your (and any other) site visitors like the most? It’s the marvelous offers you provide for subscriptions! A very productive example of a subscription offer is the usage of “contests”. Tell your visitors that the “X” subscriber to your newsletter will get one of your products for free. This is a proven method to collect more subscribers, as everyone likes contests and free items! Share the cool stuff on your site among your subscribers to ensure more flow to your site. Send your new tutorials, new posts, new reviews to your subscribers to keep them up to date! Significant point you should regard when creating a subscription popup to your site is thinking about alternatives. Suppose, you’re offering your visitors to subscribe to your newsletter for more tutorials. They may not be needing any more tutorials, and your offer may not interest them. What to do not to annoy them with your popup?